On behalf of our entire staff, we would like to welcome you to our website. We are very glad you decided to take the time to visit us and we hope you will find the information helpful. We look forward to assisting you with your dental needs and want you to know that we will always do our best to earn your confidence. When you visit Moonlight Dental Center, your smile is our top priority. Our entire team is dedicated to providing you with the personalized, quality dental care that you deserve. 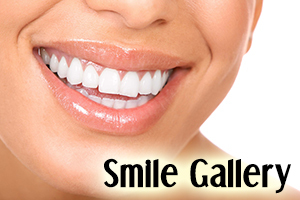 Our mission is to provide you with excellent dental care in a relaxing environment. We strive to make your dental visit a very pleasant, comforting experience so that you will refer all your friends and family to the office. 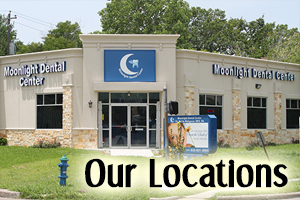 Moonlight Dental Center specializes in all types of dentistry in Houston Texas. From General Dentistry to Cosmetic Dentistry, our comforting and professional staff are sure to give you an amazing visit experience. We also offer Pediatric Dentistry and are known as a leader in providing dentist services for kids in Houston. Crowns, Bridges, Root Canals, Dentures, Partials, Pediatrics, and Dental Emergencies are also a specialty at Moonlight Dental Center. We have 2 dentist locations in Houston, to better serve you. Our dental offices’ 2500 Fondren in Southwest Houston and our newest location at 7703 Beechnut St.
Our staff also specializes in whole family dentistry. Whether the adults need a great dentist in Houston or it’s time to take the kids to the dentist for a routine dental exam, Moonlight Dental Center is here to provide you with quality family dental care. For your convenience we accept all major PPO’s and insurances, Medicaid and CHIP. Contact us today to schedule an appointment, so we can help you create the smile of your dream. Have questions or would like to make an appointment? Simply fill out the form below and our staff will contact you shortly. Browse our before and after photos in our gallery. We invite you to visit one of our 2 locations. We are located off Fondren Rd as well as our new location at 7703 Beechnut St.
Every month we will feature a new special. 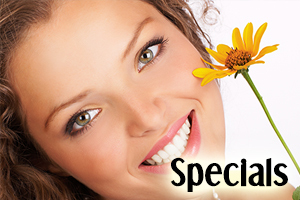 Be sure to check back to get the latest dental specials.